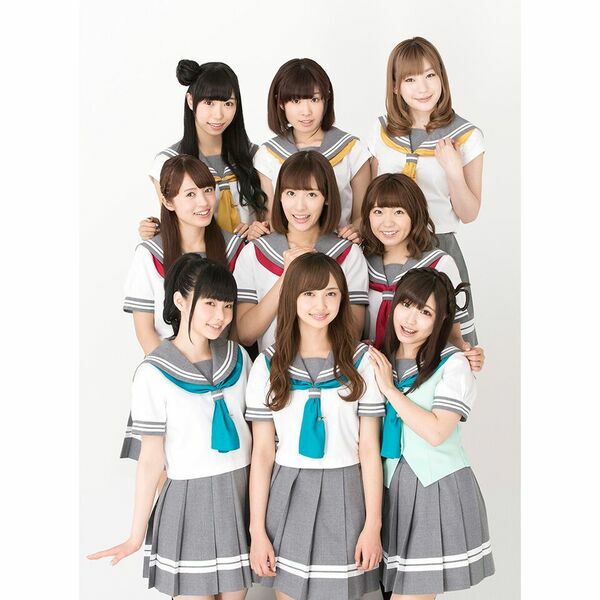 Aqours (from “Love Live! Sunshine! 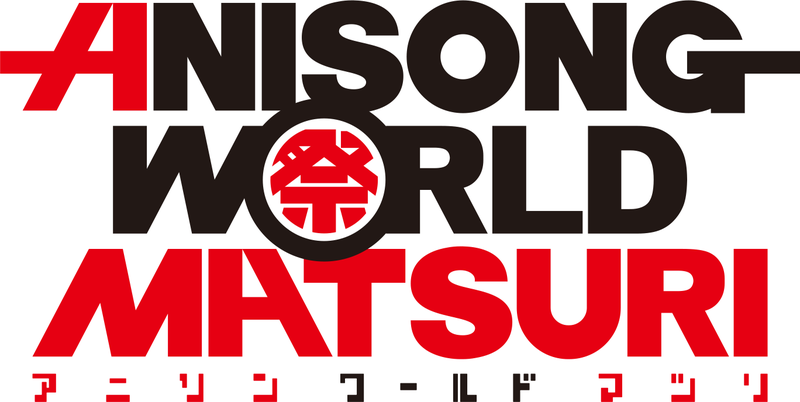 !”) will perform their first full USA concert at Anisong World Matsuri with all 9 members of the team! NOTE: This is a WILL CALL event. You must come to the Anime Expo Event Ticketing Booth, open beginning on 7/3/18 @ 4 pm, on the LACC West Hall North Apron to pick up your Event Ticket for admission at the Microsoft Theater. It is recommended you pick up your event ticket(s) no later than 3 hours before the start of the concert to avoid delays during check-in at the door. To preview the seating layout for the Microsoft Theater, click here. If you have questions, need further assistance, or have ADA requests, please send an email to events@anime-expo.org.